B. we routinely tap into that which feeds us. Earlier this week, though, I challenged myself to really look at how fully I've been living. 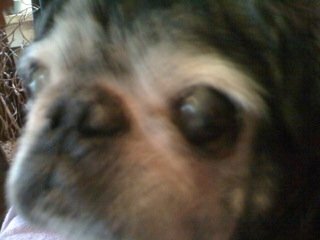 It started one evening when Buster the pug and I were watching one of our new favorite shows, the Picker Sisters (our other new favorite show is Mad Money, as we endeavor to learn about the stock market and money in general). And that comment got me thinking. At first I thought, really rather smugly, I live life full out. (Return to top of this post for more on that topic.) But then I looked at it more deeply. And started thinking about the appointment I had the next morning that I didn't want to do. And how I was thinking really negatively about the appointment, and the person it was with, and getting deep into my story about what a victim I was to have to put up with this person and all the time it would take to deal with them. Which is when I realized. Um, this is not living life fully. It is living life negatively and bitchily and all wrapped up in my ego. And if I didn't really want to do the appointment than I shouldn't have agreed to it in the first place. Deciding. Most of us waffle and ponder and don't ever truly decide. But making a definite decision is living life fully, because you're saying yes to what you really want and no to what you don't. The power of making a decision is awesome. Once you decide, all kinds of help and support will fall into place. Watching thoughts. Yeah, yeah, I know. Another idea so common its a cliche. But just sit back and observe your thoughts for a day or half a day. And notice how often the judgments, negativity and snottiness are separating you from living life full out. Because when you're in that egotistic state of judging, you're not fully present. And when you're not fully present, you're not living life full out. Nailing procrastination. Okay, look, I really don't think it is possible to live procrastination-free. We all need some puttering type down time once in awhile. But do you really need to check for the latest news on Hurricane Irene five times an hour? Or click on your in-box one more time to see who has emailed? The thing is, this kind of procrastination is preventing you from living life full out. Because you're not really present when you're clicking around the internet, now, are you? That's as far as I've gotten. So talk to me. 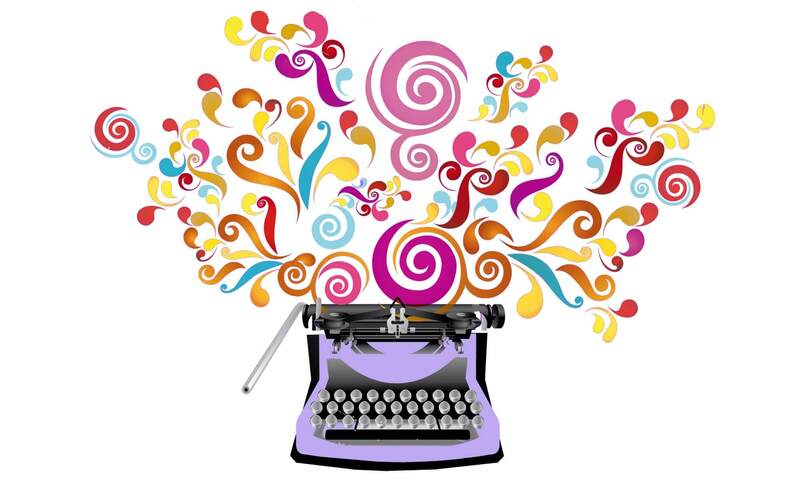 Tell me how you live life full out, whether watching TV or writing. I'm all ears. *One way I know for certain to live life full out is through the power of intention. And creating a vision board focuses that intention. 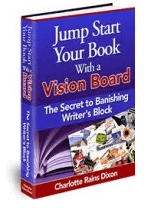 So sign up for my free Ebook, Jump Start Your Book With a Vision Board. And read more about their power here. Photo of Buster, the TV-watching pug from my Iphone. And thanks to Karen, from Square-Peg People, who told me how to get photos from my phone not to turn sideways!